When you think of Dish Networks you probably think of the low cost alternative to cable TV. However, the company is looking to change that. 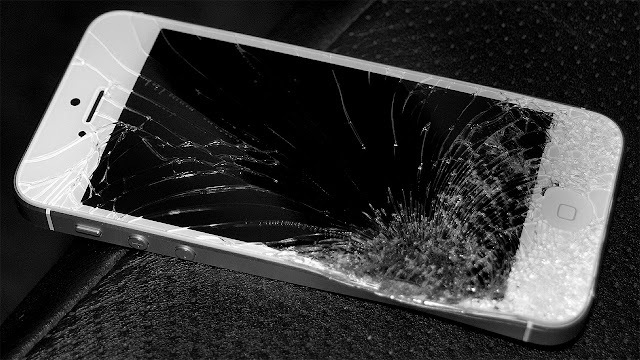 This morning Dish Networks announced that have begun offering iPhone repairs along with their traditional services carried through their current technicians. “Smart Phone Repair” from Dish delivers a technician directly to a customer’s door with appointments available seven days a week including same-day and next-day availability. Dish plans to utilize and complete these repairs for both none and current customers via their network of skilled technicians in all 50 states. Those technicians will be trained in repairing cracked screens and replacing batteries on Apple’s iPhone 5, 5c, 5s, 6 and 6 Plus. With the promise that in the coming months, Dish will expand its service to include additional devices and smartphone accessories. Prices range from $135 to $185 for screen repair, and $75 for a battery replacement, plus the addition of a one-time $35 “Drive to Me” travel fee. Their services are a bit pricey when compared to others that I've seen locally, but bear in mind that you're also paying to have a technician show up at your door, rather than driving to them and there should be little to no wait time for the repairs to be done. Dish promises that their technicians will be using "high-quality replacement parts from respected third parties" and guarantees all repair work with a 60-day warranty. If you want to summon a Dish technician to repair your phone, you can do so by heading to their new Smart Phone Repair portal.